Who doesn´t like curacao? and who doesn`t use it? – but WHO has seen it being distilled live on stage? and been able to try it out after? – well…all the attendees of this seminar did..
“From the Bare Bellybutton Liqueur of 1500s Amsterdam to the very first orange liqueurs on Curacao, and from the Martinez to the Mai Tai to the Cosmopolitan, award-winning writer and raconteur David Wondrich spars with Amsterdam resident, researcher and presenter Philip Duff and the Cognac-based artisanal distiller Alexandre Gabriel to reveal the real history of every bar’s most important cocktail liqueur flavour – curacao. SWOON! As Philip Duff lets you sample pre-liqueur liqueurs from 1500s Dutch recipes like the Bare Bellybutton, Kandeel and Quarter After Five! GASP! as you taste 80 and 90 year old versions of well-known orange liqueurs that have changed their flavour profiles over time! WEEP! 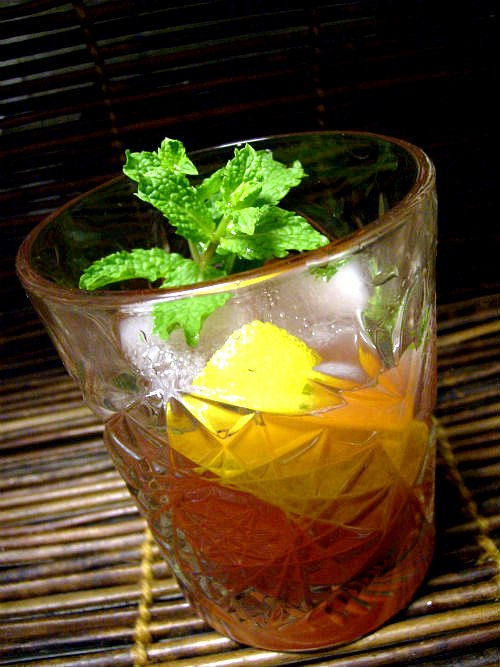 with joy as you get to deconstruct an authentic 1800s curacao made by Professor Wondrich himself, the closest you’ll ever come to making a cocktail like Jerry Thomas did. 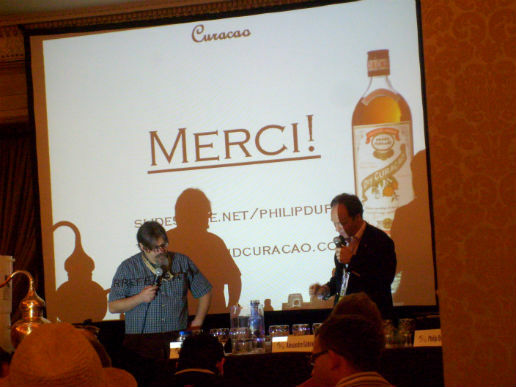 Well there you have it…it was a very interesting seminar indeed and the live-distilled curacao tasted very good! 2 – A la minute Curacao – was very strong, almost made my throat crumble. 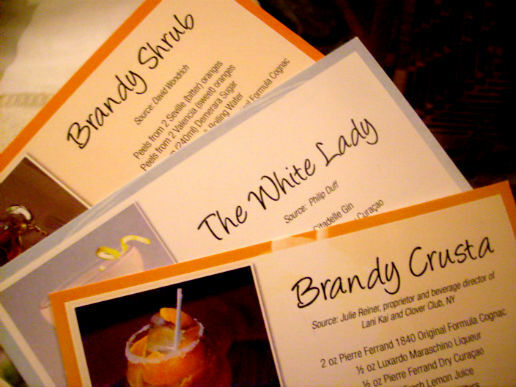 5 – Standard Triple Sec – well…tasted Triple Sec..
6 – Pierre Ferrand Dry Curacao – Very balanced, not too sweet and full bodied in taste. # Citrus medica, reticulata and pomelo are the citrus that once started it…In tropical climates citrus fruits doesn´t change color but stay green, only citrus fruits growing in temperate climates with cold winters change color. # Citrus fruits does have so called umami and they also have medical properties. # The first curacao was made in the Caribbean in 1802 – on the island of Curacoa – now Curacao – and was called Curacoa. 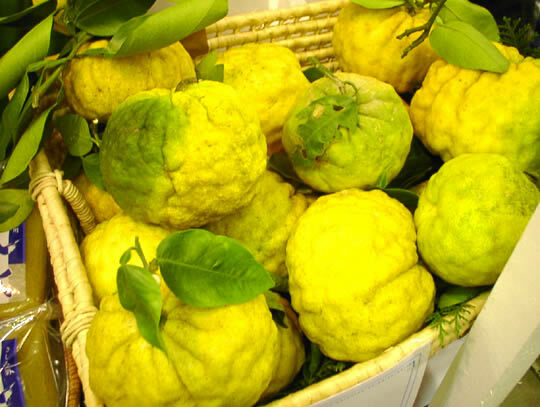 # The citrus fruit used was the Laraha orange, which when broken smells quite awesome. it wasn´t eaten by anyone else but the goats. 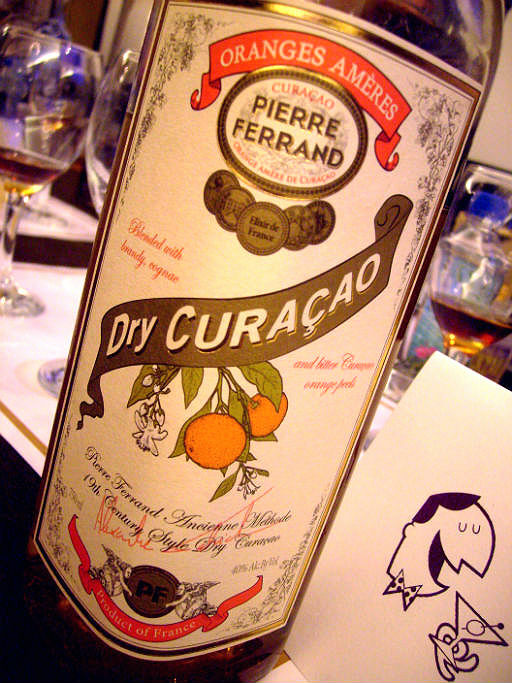 # Curacao started to be used in cocktails around 1862. Rim a snifter with sugar. Shake all ingredients in a shaker with ice. Strain into the snifter filled with ice cubes. 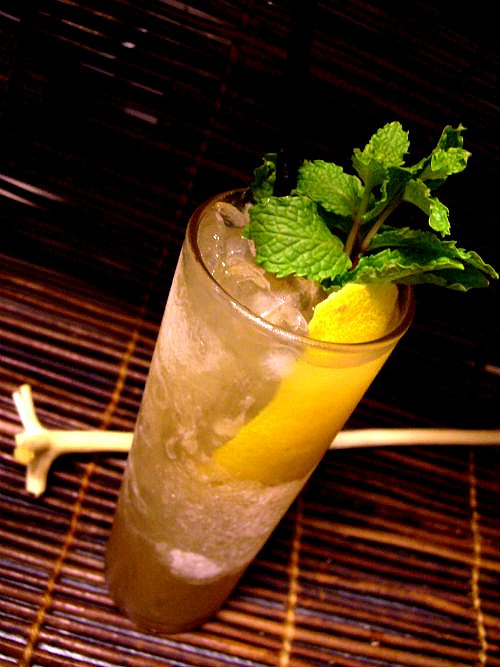 Garnish with a horse´s neck of orange peel – aka the entire peel of an orange. 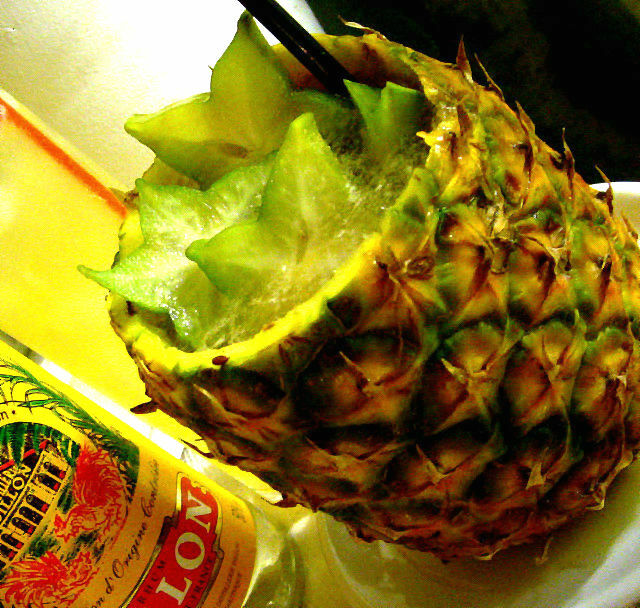 Shake all ingredients with ice ansd strain into a chilled cocktail glass. Garnish with a lemon peel. Peels from 2 seville (bitter) oranges and 2 valencia (sweet) oranges, 1 cup (240ml) demerara sugar, 1 cup boiling water, 1 – 750 ml bottle Pierre Ferrand 1840 Original Formula Cognac. In a 2 quart bowl, muddle orange peels with the sugar. Let sit for 4-5 hours. Pour boiling water into a bowl and dissolve the sugar. 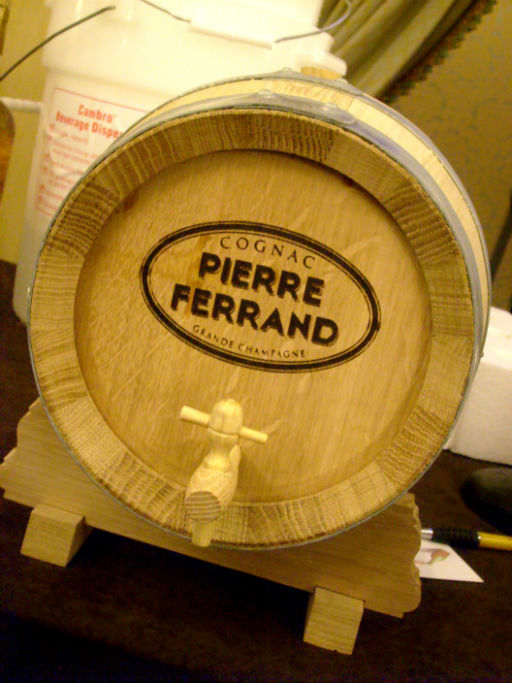 Add the entire bottle of Pierre Ferrand 1840 Cognac and let sit for 2 hours. Strain out peels and put the liquid in a bottle. Store upright in a cool place for 2 weeks until the liquid have clarified considerably and can be siphoned off from the (harmless) sediment that will have settled to the bottom of the bottle. Saturday was the last day i could attend as we were leaving for PA and NYC on Sunday.There were 2 very good sessions that I attended, the first i went to was Citrus in history and application. This session was led by Eric Seed who told the history of citrus and Charlotte Voisey who showcased a very interesting and tasty blood orange liqueur called Solerno as well as others and mixed up a lovely brandy crusta with Solerno instead of Orange Curacao. Unfortunately Solerno is only sold in NYC for the time being. The next session was Agavepalooza which was one of the most interesting i`ve been to – fan of tequila and mezcal as i am. Here we were taken on a long journey where the tequila and mezcals are made. I`m a citrus lover so it was to me a very interesting session sponsored by Angostura orange bitters. Many types of usual and more unusual citrus plants were described and we learnt their history and where the hybrids come from. 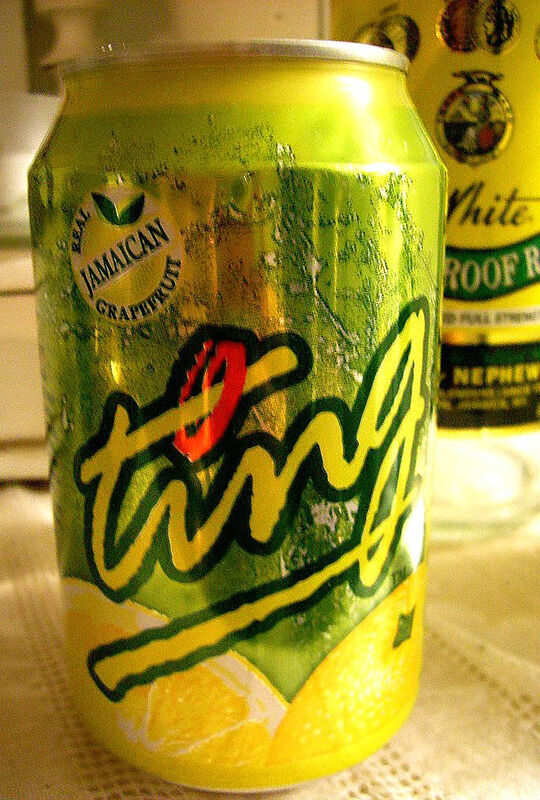 An interesting refreshener from India was also described – Nimbu Panu which is lime, cane juice, soda, salt & pepper. 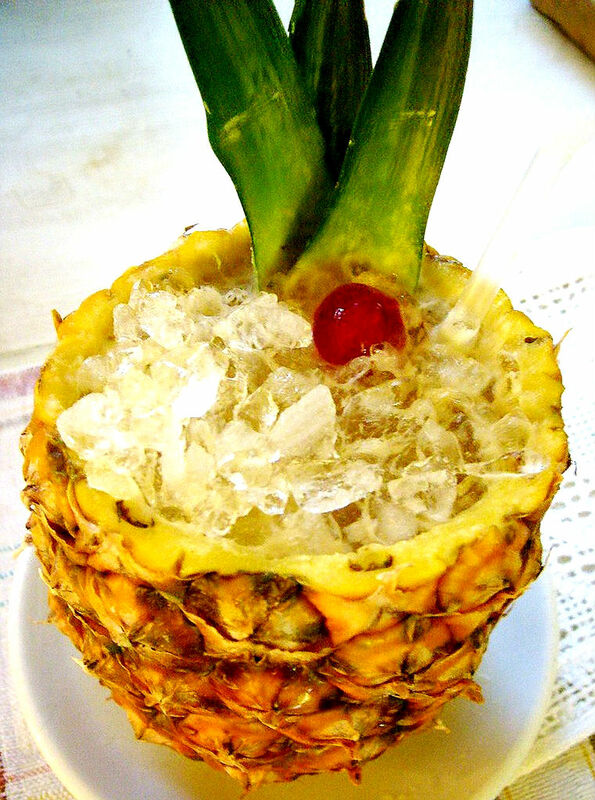 That would make a base for a nice tikidrink..in my mind i add something like dark and light rums, pimento dram and get a Tiki Panu. Haven´t tried that yet though..
Further we learnt some things about Angostura which was formulated in 1824 by Dr Joham Siegert operating in the town of Angostura on the banks of the Orinoco River inVenezuela. Dr Siegert were originally from Germany and a scients most of all. He experimented with formulas for a cure against fevers and internal stomach disorders. And finally in the year 0f 1824 his work resulted in a unique blend of herbs which he called “Amargo Aromatico” or aromatic bitters.. The rest is history and here we were at the tales of the cocktails with Angostura orange bitters bottles in front of us and lovely cocktails to imbibe while we learnt a thing and two about both Angostura, the lovely citrus fruits and their use in cocktails. 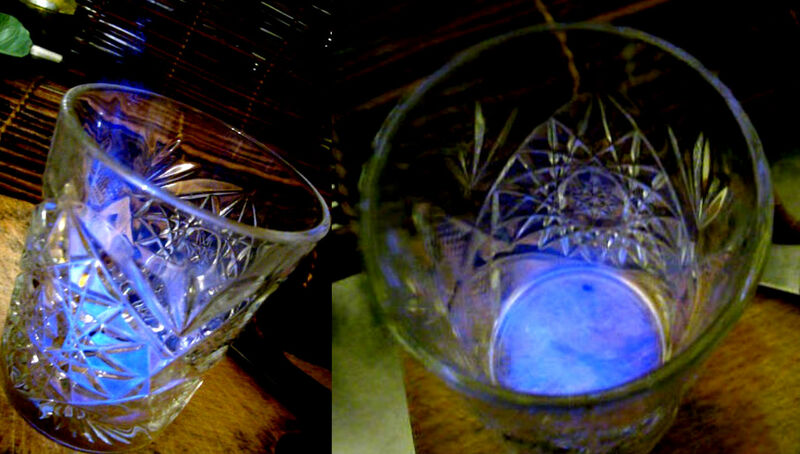 Drinking mezcal in these clay cups gives a different experience. Due to the long queue – this was a popular session. While standing for a long time in the queue i got to really study the pool area and came to the conclusion that this is the first time i see an entire pool filled with drunk bartenders. 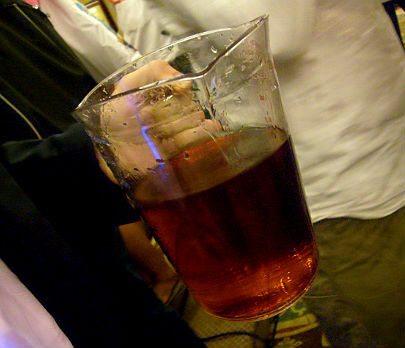 A LARGE glass with some kinda punch was passed around. This session was moderated by Steven Olson and panelists were David Suro Pinera, proprietor, Siembra Azul, Ron Cooper, owner and founder of Del Maguey Single Village Mezcals and Dr Rodolfo Fernandéz,Universidad de Guadalajara, Mexico. They took us on a long journey to learn the history of and experience and sample the magnificient spirits of Mexico.Not only did we sample some very unusual spirits like hacienda de Chihuahua Sotol reposado which is made from a different agave than tequila and mexcal and is distilled in double copper stills having a very different flavour, we also did taste raw agave which was a very interesting experience. 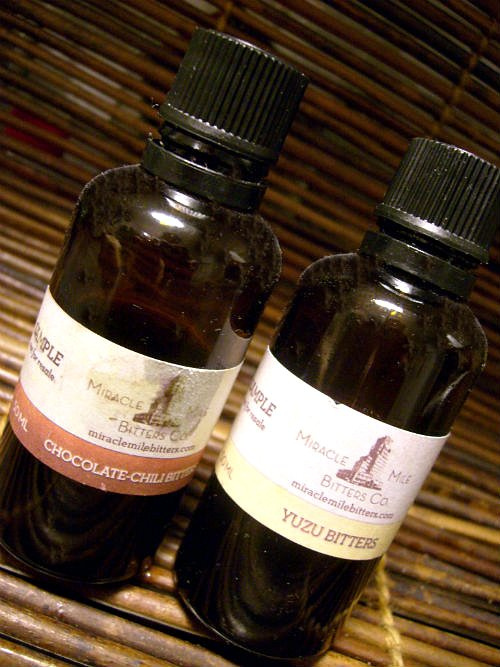 One of my favorites among their products is the crema de mezcal – “made for women only and a few strong men”. 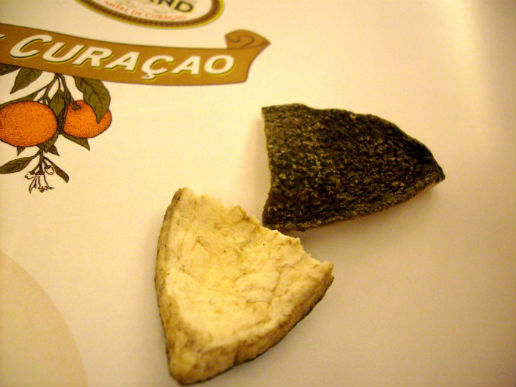 Its really tasty and smooth and the smokiness is not upfront it grows upon you. The entire cathegory of distillates made from the steamed and roasted agave plant hearts is within the term mezcal and tequila is a specific type of mezcal which originally was produced in Jalisco and around and in the town of Tequila but now is legally produced in 5 states in Mexico. Distillation was brought to Mexico by the Spaniards in the early 1500s and before tequila was produced the Aztecs consumed pulque which was a wine-like liquid made from fermented syrup extracted from the heart of the agave plant. 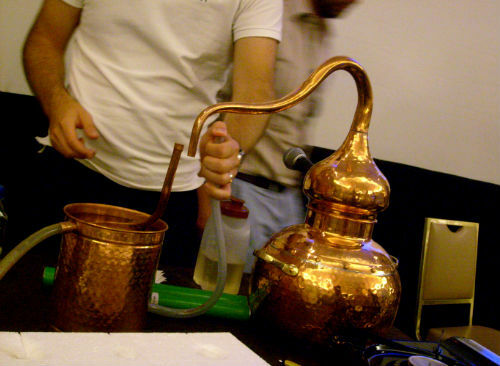 The result of distilled roasted fermented maguey (agave) is mezcal. Tequila was more or less only consumed in Mexico until the American prohibition. The tastings of tequila, sotol and mezcal were done in clay sipper cups which really made a difference in how you experienced the flavours of these spirits. After the session we were treated to more mezcal tasting and cocktail drinking n the pool area. I had one of the best cocktails i have ever tasted made by Junior Merinho at this session – Alma Blanca Margarita who told me its inspired by an old maya drink containing mashed corn. Do yourself a favor and try this one! if you can´t find Hoja Santa (and who can?) just do it anyway, this cocktail is AMAZING. 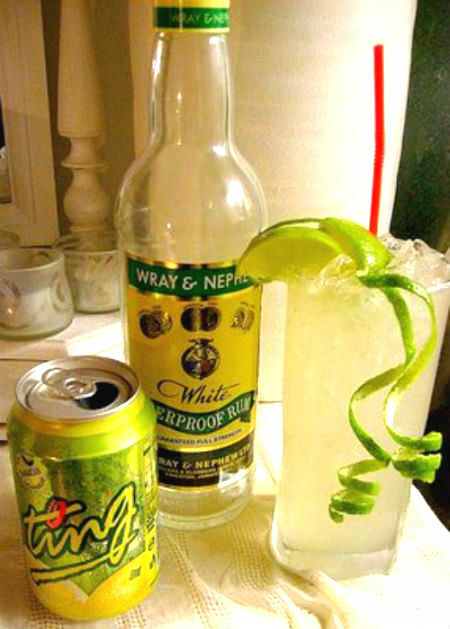 Muddle corn and syrup and add the rest of ingredients, ice, shake and double strain over ice into a Margarita glass.